Thinking about becoming a Buddhist monk or nun? Explore monastic life with Ven. 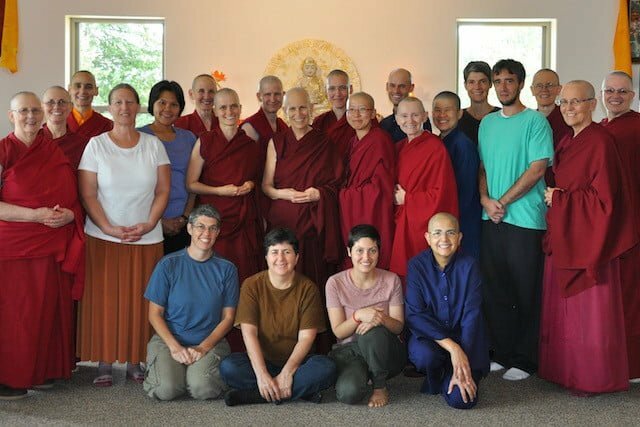 Thubten Chodron and the Abbey nuns and monk. Bring your questions and dreams. 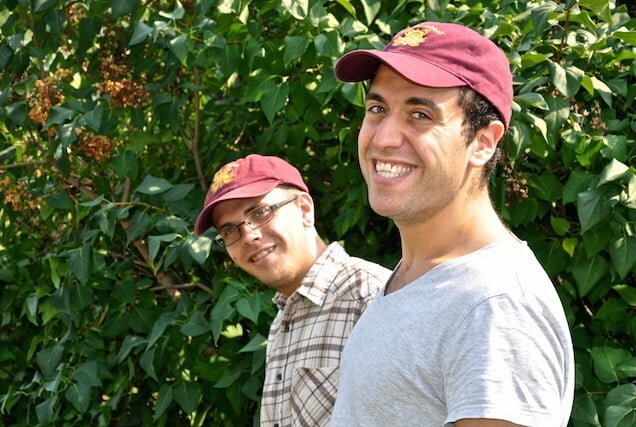 Exploring Monastic Life is an intensive 3-week training program, held in August every year. It’s for people thinking about becoming a Buddhist monk or nun, and for newly ordained monastics. There’s no other program like it. Venerable Thubten Chodron teaches from nearly 40 years of living as a Buddhist nun. You learn how and why the Buddha started the ordained sangha—the community of monks and nuns—and the ethical and behavioral guidelines for monastics. You also live in community with the Abbey monastics, keeping the monastery schedule of meditation, learning, and offering service. The Abbey monastics join in your daily discussions about family, career, romance, and “stuff,” to explore the issues that you need to think about. The program is offered on a donation basis. To gather the resources for the course to happen, we ask participants to collect the donations to support it. Each person should raise or contribute at least $475 USD. Read about our Economy of Generosity. Exploring Monastic Life helps you discern if monastic life is right for you. Come see for yourself. 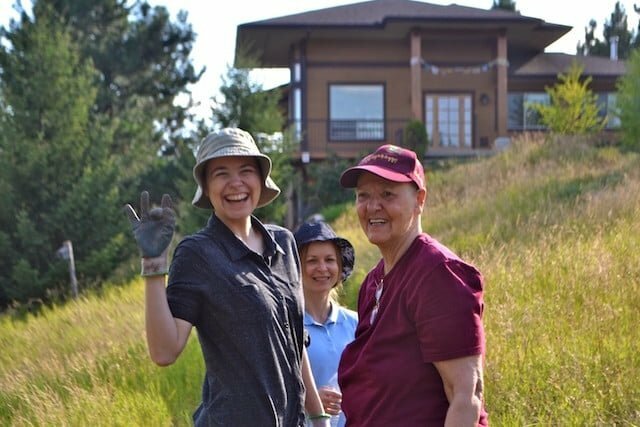 Check out Monastic Life on ThubtenChodron.org.